"S" to the "Hark" to the "Liver" to the "Oil" are back with the third part of their discussion about Erin Morgenstern's The Night Circus. It's time to talk about Intersections - where worlds collide and separate like snooker balls shooting around an ice rink. Matt and Dave ask the big questions that matter: What's happening to Chandresh? Will Marco and Celia last? and is Bailey ever going to do anything interesting? As ever, get your comments on the book or the cast over to sharkliveroilpodcast@gmail.com or @sharkliveroil on twitter. We're particularly interested in your favourite tent in the circus. If you could visit one - which would it be and why? The second part of Shark Liver Oil's podcast series about Erin Morgenestern's The Night Circus arrives without warning. No announcements precede it, no paper notices on downtown posts and billboards, no mentions or advertisements in local newspapers. It is simply there, when yesterday it was not. Matt and Dave take apart the second part of the book, called "Illumination", as the circus gets into the swing of things and the challenge between Marco and Cenlia um... hots up? Enjoy - but watch out for those trains!! 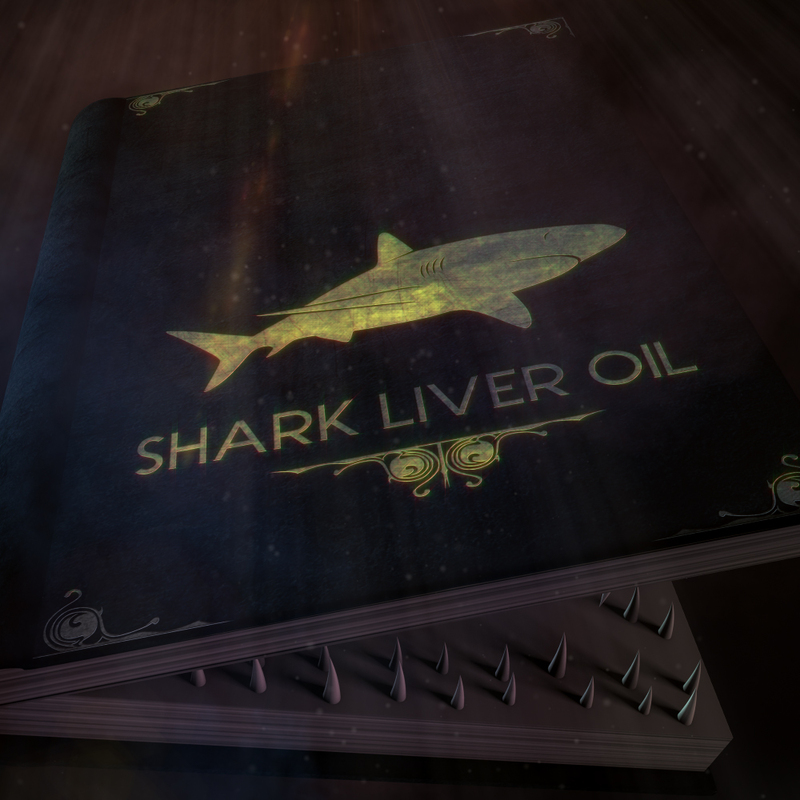 If you've got anything to say about The Night Circus or Shark Liver Oil, drop us a line at sharkliveroilpodcast@gmail.com. Come on.. We don't bite... hard..